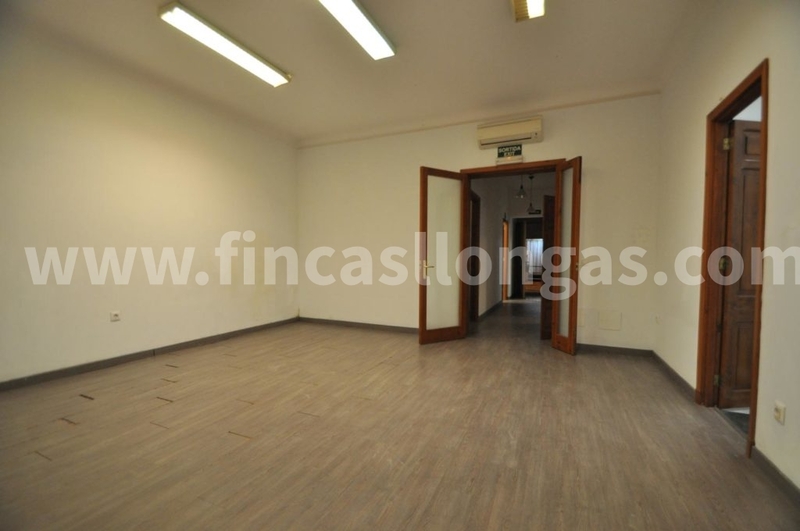 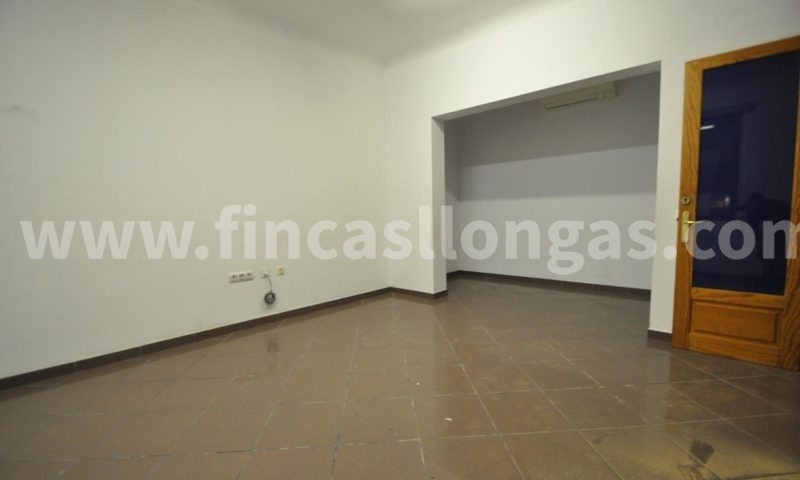 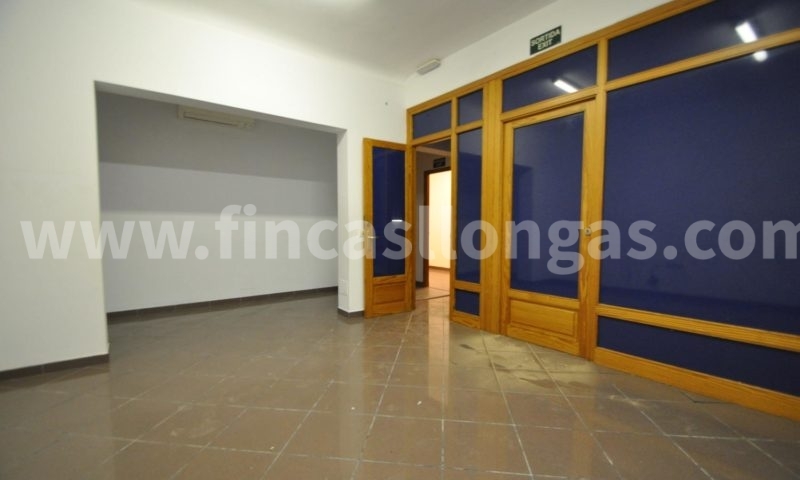 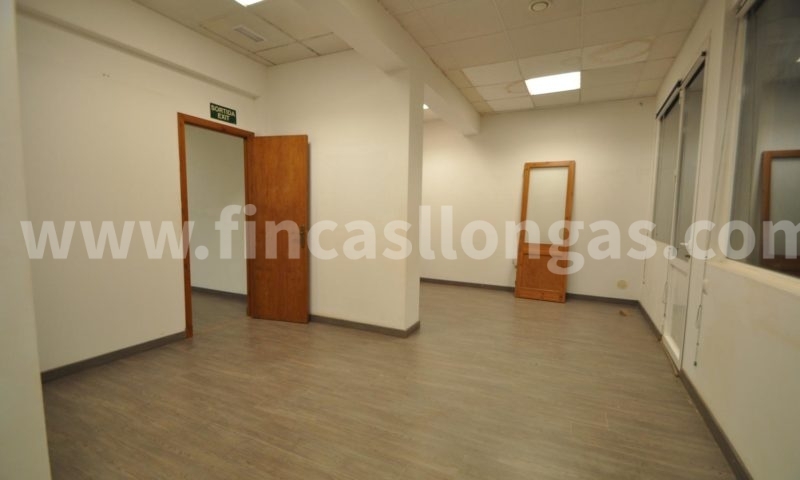 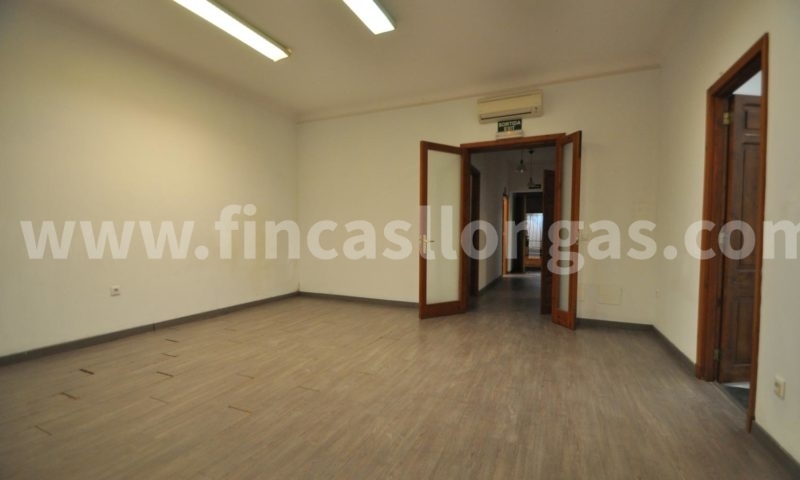 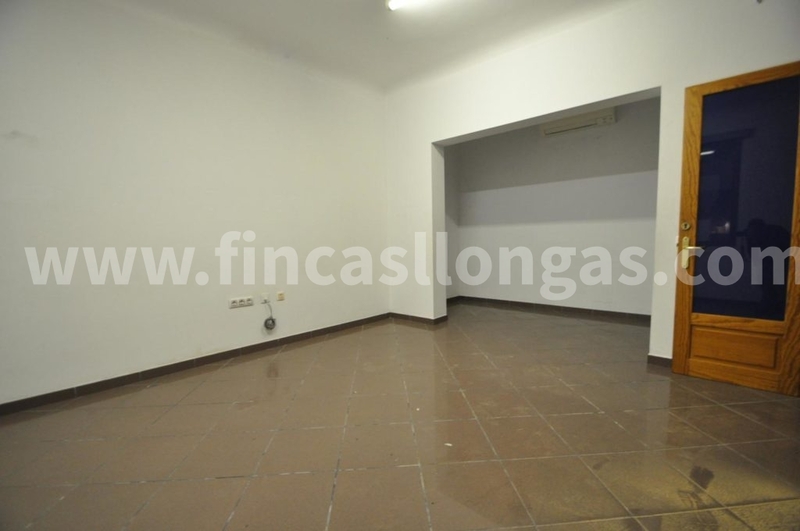 Fully renovated premises located on the ground floor in Ciutadella. 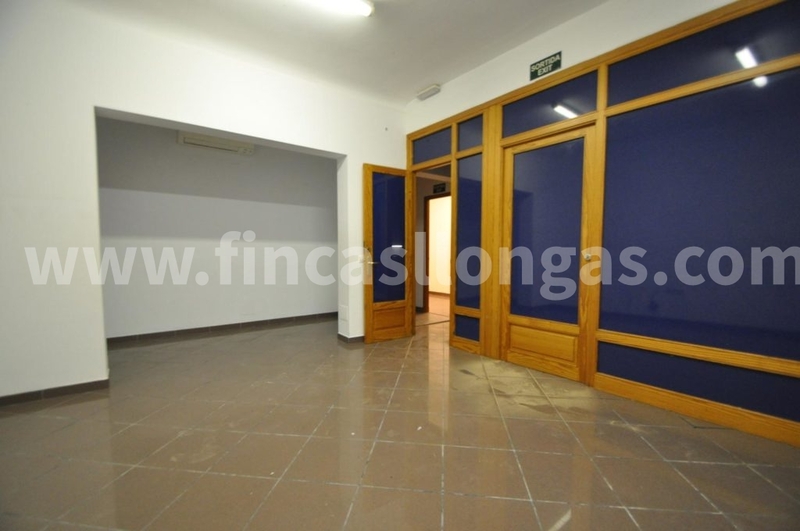 It consists of 160 m2 built and 30 m2 of patio. 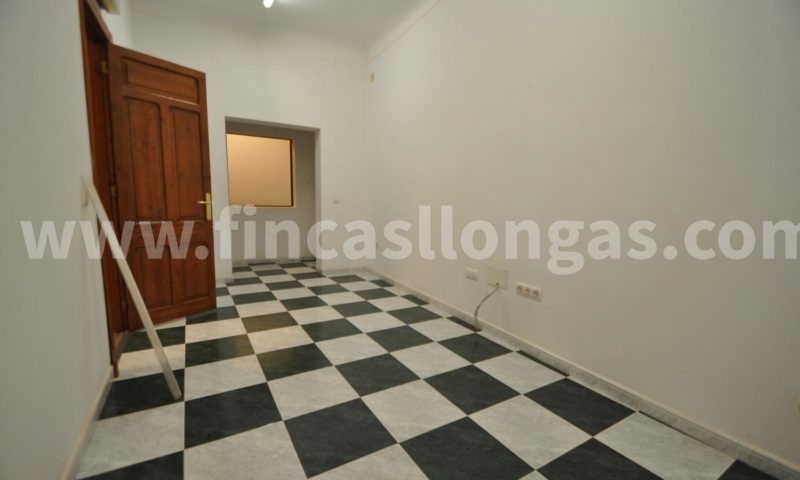 It is distributed in several rooms, a bathroom and large patio. 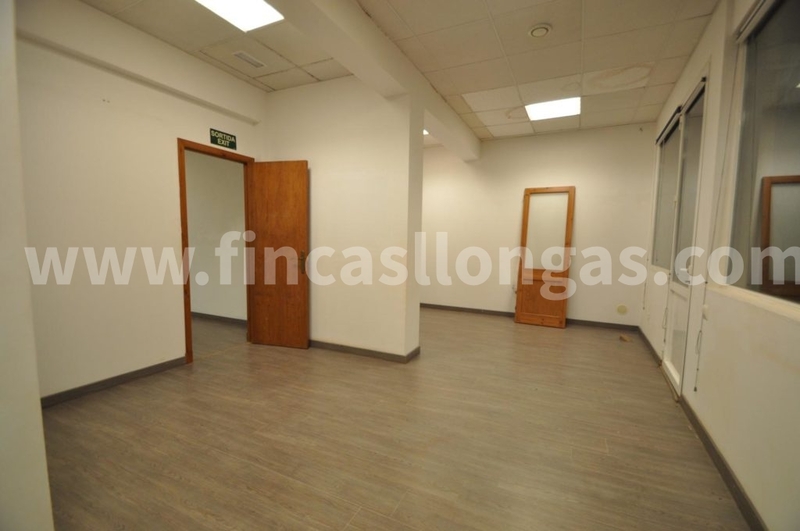 Equipped with air conditioning.